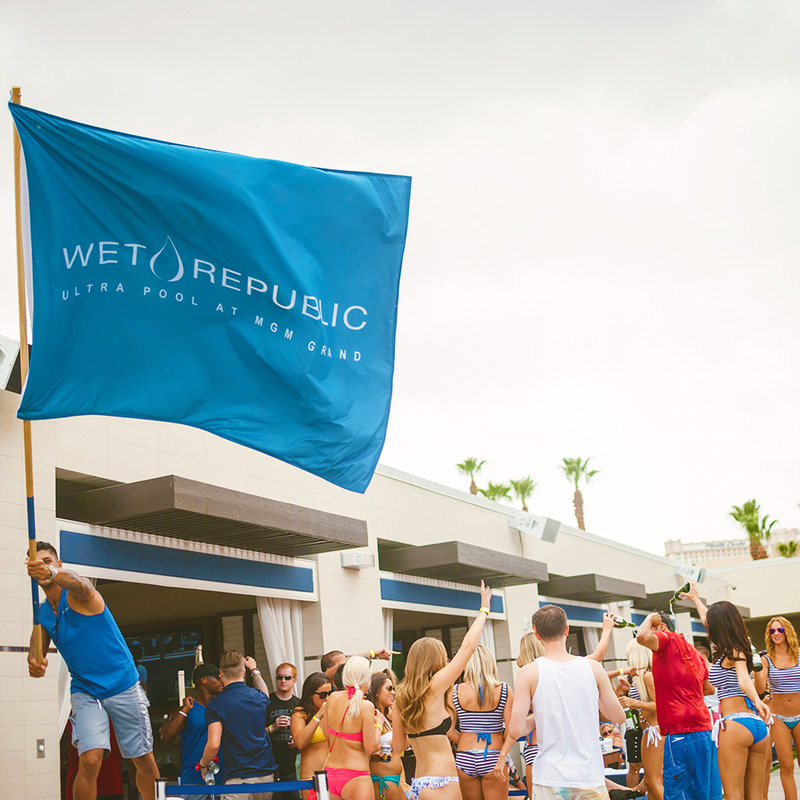 Independence Day Weekend starts early at thepool party destination . Join Martin Garrix as he lights up the evening sky for WET at Night on Wednesday, July 1. The daytime festivities then kick off on Friday, July 3 with Krewella followed by fireworks on the Fourth of July with Calvin Harris. Lastly, Afrojack caps off the holiday weekend with a headlining set on Sunday, July 5. You can purchase your tickets for Fourth of July events down below.